NC demands disclosure of National Education Commission’s report - Integration Through Media ....! 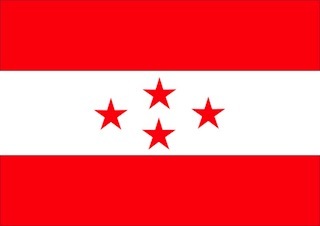 KATHMANDU: In a meeting of the National Assembly which serves as the Upper House in the bicameral Federal Parliament of Nepal, the main opposition Nepali Congress today demanded to immediately make public the National Education Commission’s report. Rameshjung Rayamajhi advised the government not to take any move hampering the construction of Birgunj-based BP Park and other structures named after political leaders. Pramila Kumari stressed that the province government should be allocated the responsibility to formulate the Police Act.